Discover your perfect ride for 2018 with the latest range of models from Aprilia, bringing you a fresh lineup of scooters and road bikes to offer you the chance to experience ultimate satisfaction out on the roads. 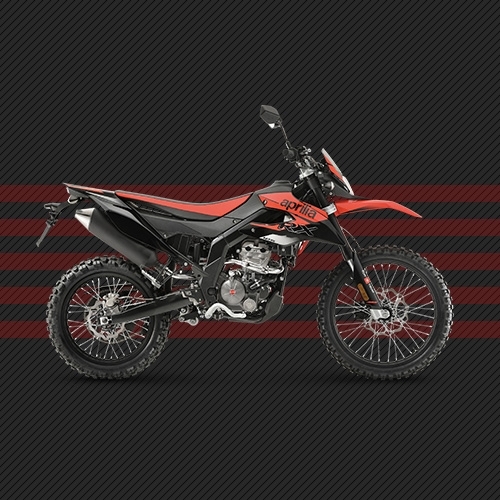 Whether you're looking to cut corners and explore the winding lanes of your next adventure on the 2018 Aprilia RX 125 or climb aboard the 2018 Aprilia SR 50 R on your next urban commute and discover what the world's first supersports scooter has to offer, you can now register your interest at Scootech and be the first to get out on the roads aboard one of the latest Aprilia models in 2018! Browse the full range below, book a test ride or just come on down to Scootech and speak to one of our advisors about what you're looking for and let us help you discover the ideal ride for you.